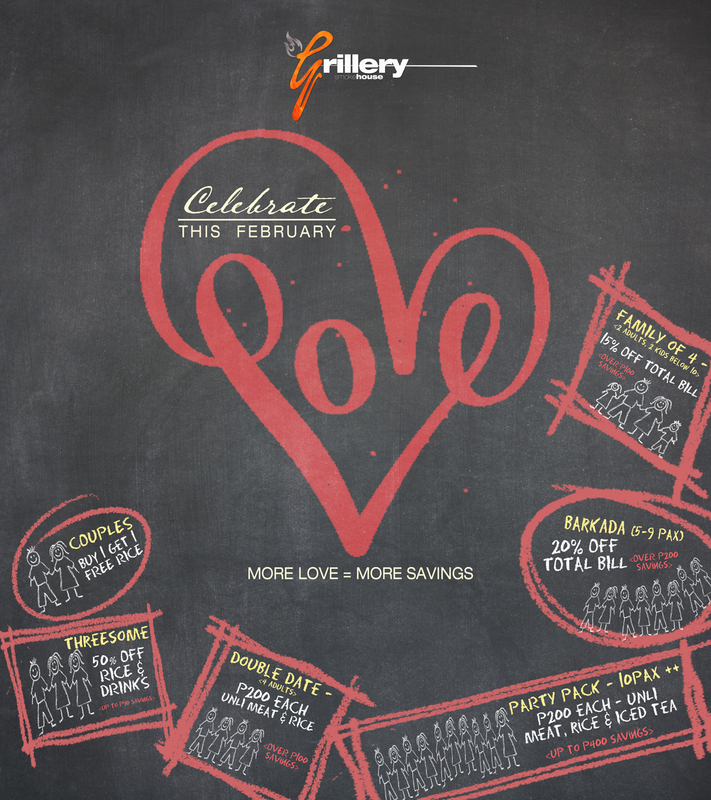 This February, We celebrate LOVE at The Grillery. The MORE Love , The MORE SAVINGS!! !